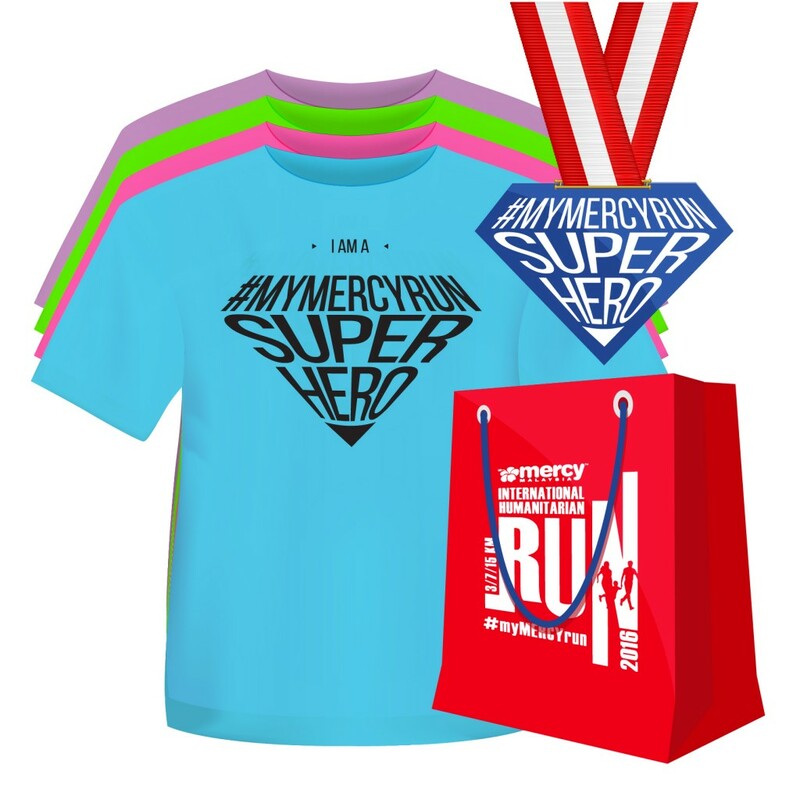 The #myMERCYrun 2016 ‘Run Like A Superhero’ theme celebrates the everyday heroes among us. Superheroes are often disguised as ordinary people, working hard behind the scenes ... so come dressed up in your own Superhero costumes and create your own Superhero names for a chance to win prizes as the Most Creative Superhero! 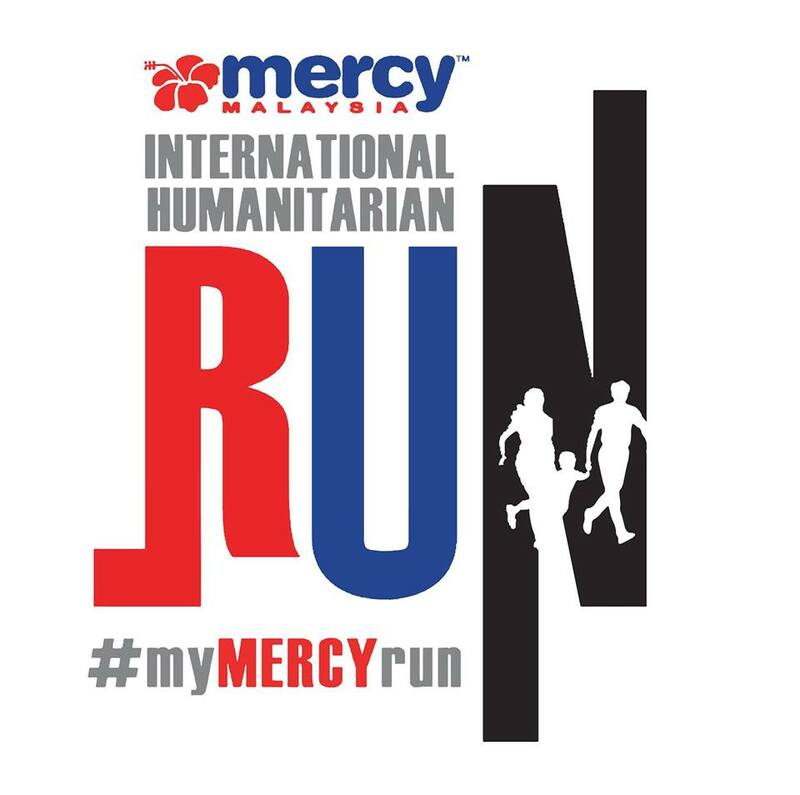 • #MyMERCYRun is a fun run to raise awareness about the Malaysian Medical Relief Society, also known as MERCY Malaysia's(www.MERCY.org.my) work in conducting local & international humanitarian projects with the purpose to sign on more donors for the general fund. • The objective is to raise the level of 'disaster preparedness' among Malaysians and recruit more volunteers interested to contribute to humanitarian efforts by MERCY Malaysia. 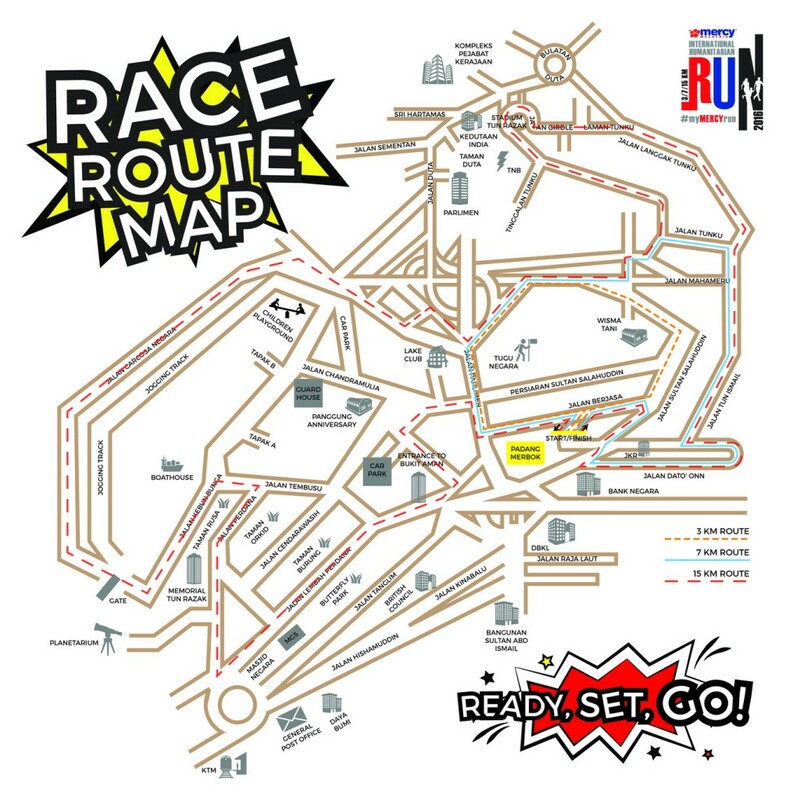 • #MyMERCYRun is co-organised by MERCY Malaysia and cause-marketing agency, Go International Group Dotcom Sdn Bhd (www.gointernationalgroup.com) with technical support by the Federal Territory Amateur Athletic Association. • During the first #myMERCYrun event in 2014, we rolled out just one 7KM category. Today, we offer 3KM, 7KM and 15KM categories to cater to people from all walks of life.